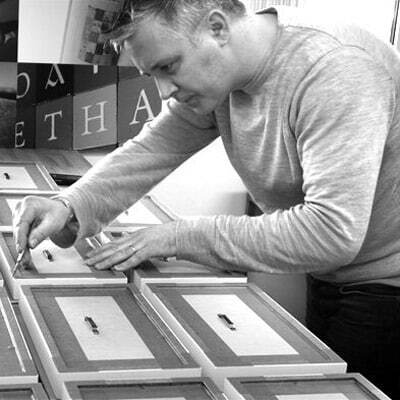 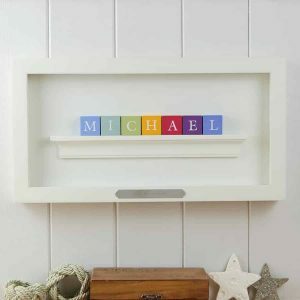 Personalised Baby Gift: ABC Frame - Designed and made in Ireland. 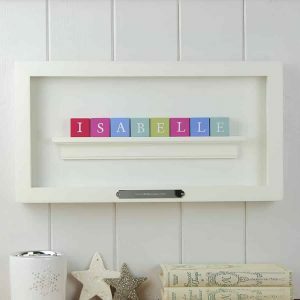 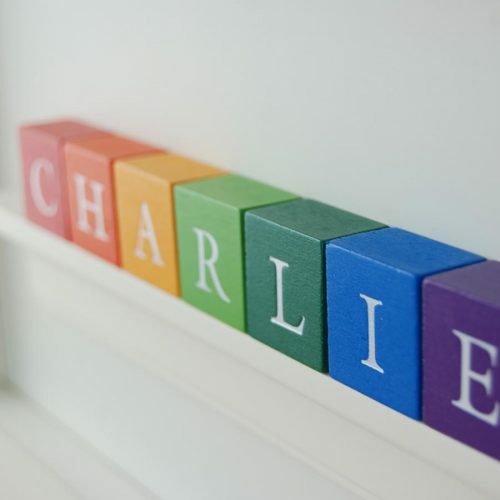 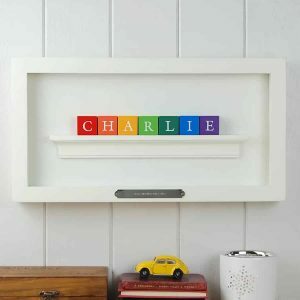 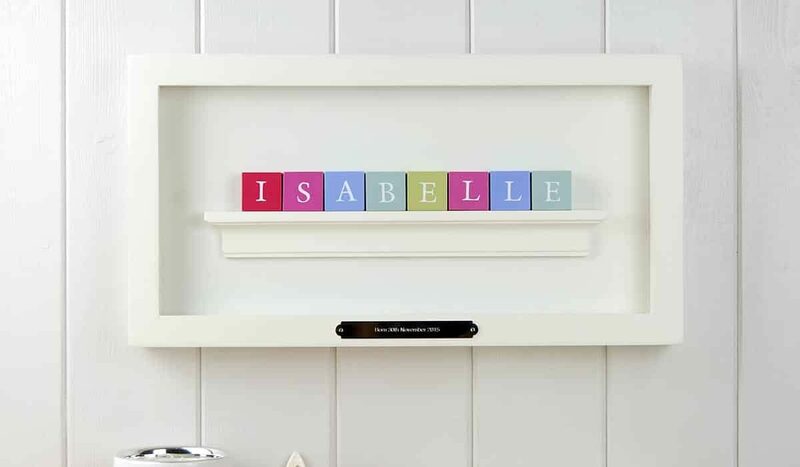 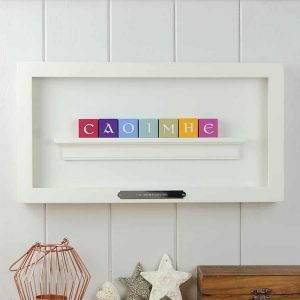 The Personalised Baby Gift with guaranteed ‘WOW’ factor: Baby’s name in hand stamped wooden ABC blocks mounted in a white timber frame. 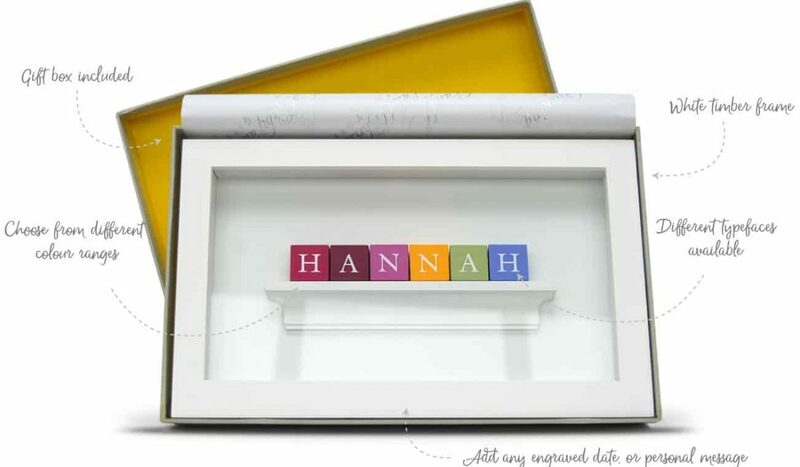 Makes a Stunning Personalised Baby gift. 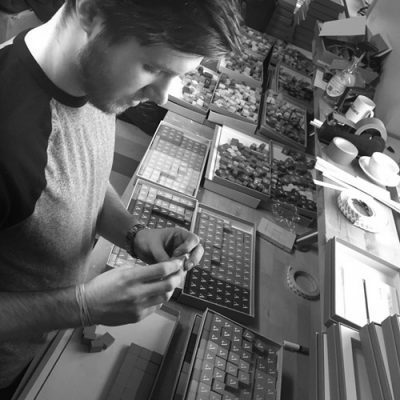 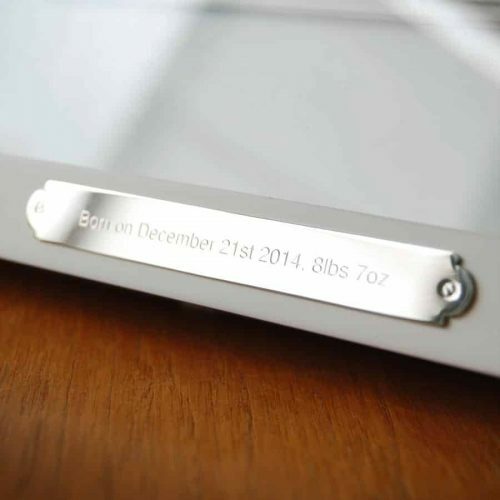 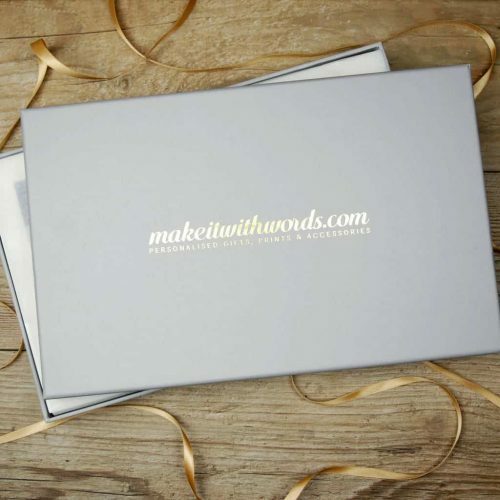 Free Engraving: “Born + Date + Time + Weight”, or Wording of your choice.